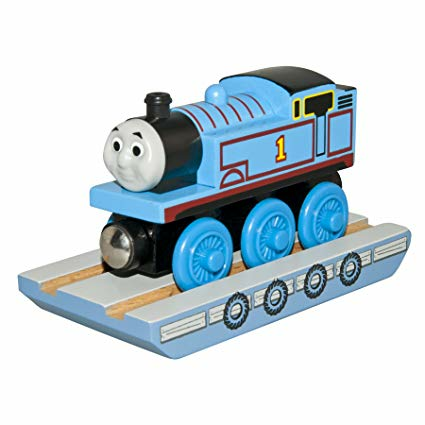 After Thomas saves Diesel, he is rewarded for his daring rescue with a visit to the mainland. During his trip across the sea, Thomas' raft becomes separated from the ship and he ends up on the mysterious Misty Island. Thomas must search the island and find a way back home to the Island of Sodor.